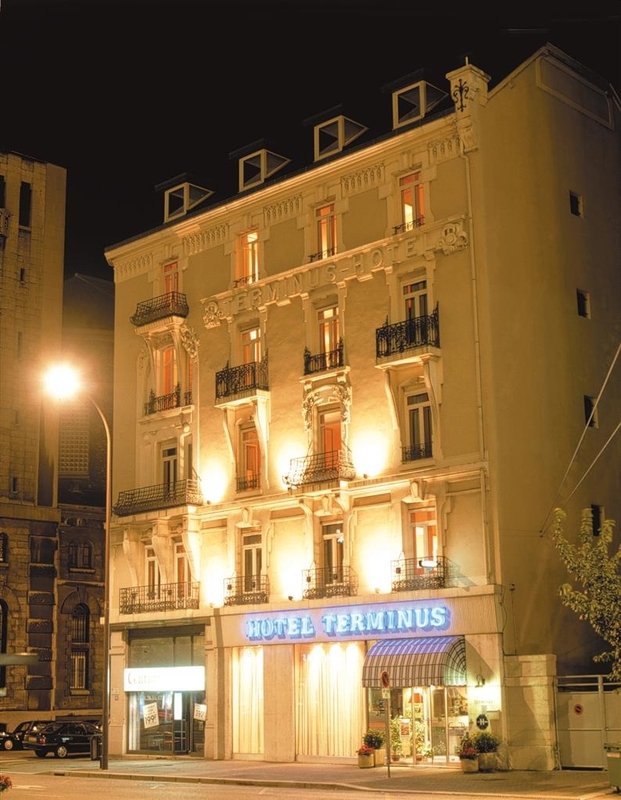 The Best Western Hotel Terminus is ideally located in the center of Grenoble. Come and experience our hotel near the major tourist attractions. Best price guaranteed and exclusive deals. Hotel not so bad, but far from being fine. Wood florr would make noises all night. Beds not so comfy. Breakfast just regular. Service is very fine, front desk people are sympathetic and smiling. Only really negative point: my room was left with the door opened by service staff. Hopefully nothing happened. I would recommend other places for a very similar rate in the area. "Most terrible hotel !! Will never come again !" Most Terrible hotel I have ever stayed in the last 10 years. Unfriendly front desk , staff 3 times broke into my room without knocking the door , super dirty / dusty furniture and teapot . I will never stay again in my life ! We do our best to satisfy our clients , we are going to ask some answer to the lady who clean the room , and she will modify the work . Sorry for the disappointment. 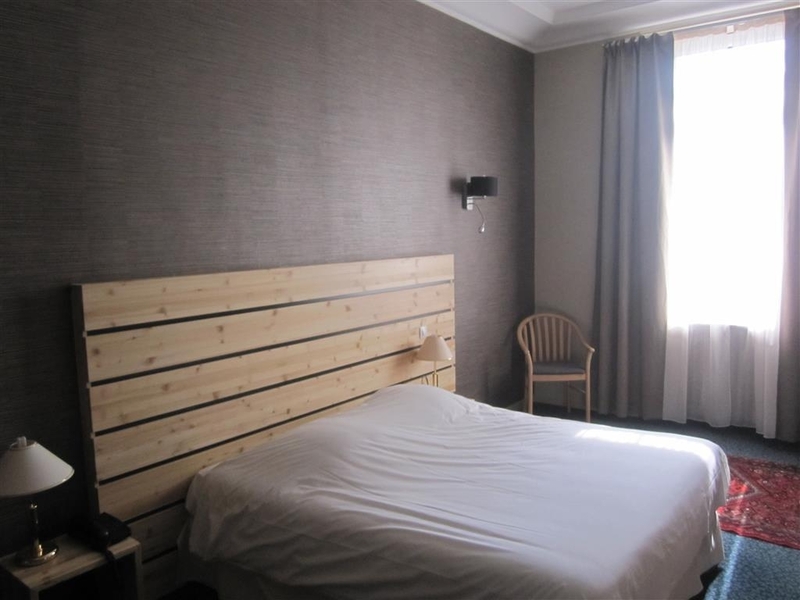 "Calm and nice place to rest"
I had a big and comfortable room.It was a good breakfast with a big variety.I appreciate the staff which is polite and nice.Also the price is pretty good.The place is accessible to the city center.I had a nice experience. A conventilnal and rather expensive hotel, appropriate when you have to take the bus for the airport very early in the morning. People correct, but lack of kindness. The room comfortable with a generous bath. A last minute selection whilst on the train up from Aix-en-Provence, we needed somewhere to stay having decided on Grenoble as a quick one-night stop-o ver. This was chosen as much for proximity to the station as price. Sometimes, the areas around stations can be questionable but this is not the case in Grenoble – this hotel is immediately opposite the station, and the environs are clean and trouble-free – the only ‘disturbance' being from the trams turning (which may be troublesome if you are a light sleeper and have the windows open). 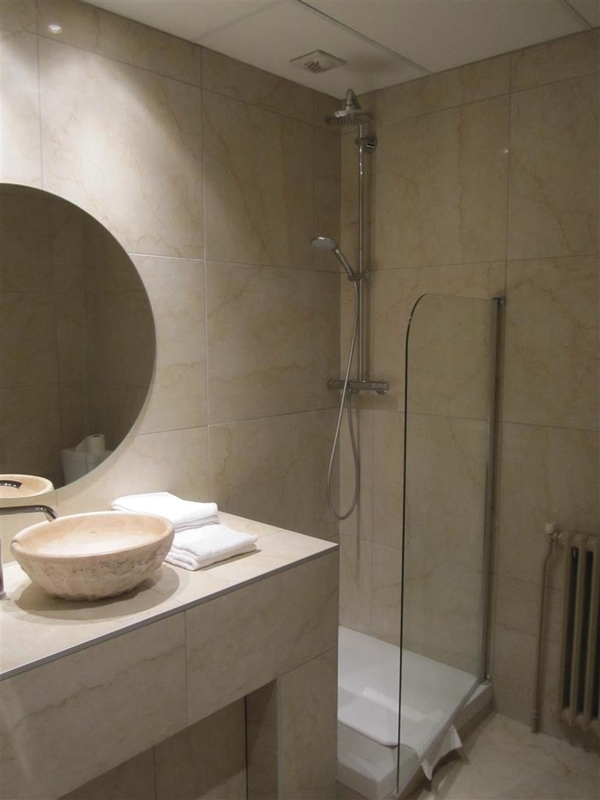 The room was very spacious and well appointed, with a good bathroom with separate WC. We slept well and breakfast the following morning was a perfectly respectable continental style (it was included in the price so we thought we may as well). The hotel was very quiet (not sure if we were the only guests ?) 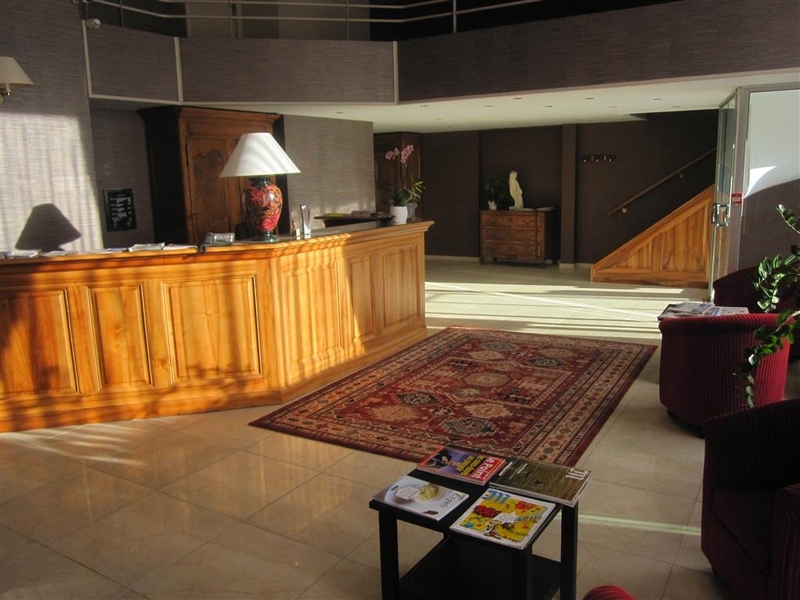 but reception staff were polite and efficient. I'd normally avoid ‘ chain' establishments, but I have to say that on occasion, I find the ‘Best Western' offering retains a balance and often retains the integrity of an original building and offers a reasonable experience based around traditional styling and modern comforts. In this case, it worked well. We spent one night. Had a very nice room overlooking the Gare SNCF and the mountains. Catalina was a wonderful, friendly help at the front desk. The room was a nice size with a good shower. Had plenty of room to stretch out. Fine bed. I would definitely stay there again. It had a great location- across the street from the station and close to the centre. "first-rate service and great place"
I stayed in this hotel for a week and i spend a good time here.The room was big,confortable and clean.The variety and quality of the buffet for the breakfast was notable.There were always at the reception a nice and attentive pearson.In addition the price was suitable.So i recommend it for everyone. I have a few colleagues staying in the hotel. They made reservations late, and all got rooms without ac. The temperature was in the 90s, and they all complained bitterly. When I went to meet the at the lobby, it was also warm and stuffy. Make sure to get rooms with ac if you are going to stay there. Stayed on business after forgetting to book my usual hotel which was full. Now I know why I could find a room. The hotel room are very noisy you can hear the floor cracking when occupants above are just walking. Th breakfast is just pathetic and the breakfast depressing. There is also no shower. The bathroom seems just renovated but they just did not put any means to take a normal shower without having to hold the shower head. Bed is so so and there is very little place to put your computer on the desk. Location is for sure convenient just in front of the train station. Never again for me though. Right in front of the train station and close to most important sites, it's location is ideal both for business men and tourists alike. The air conditioned room was modern and comfortable and breakfast good. All in all good value for money. Only downside is the parking in a yard right next door to the hotel since it is a bit on the narrow side. The room was beautiful, big, clean and the service was excellent. Also, the price is more than affordable given the quality all-around that you get. I recommend it very much! If you are in Grenoble and do not know where to go, this is the place! 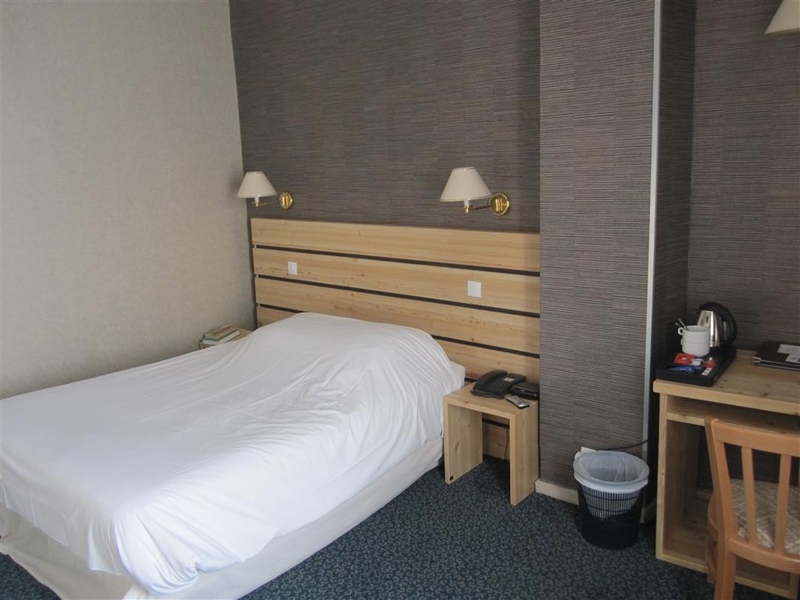 "Convenient hotel for business jurney"
Perfect location for business travellers. Close to the center city , railway and tramway stations. (Taxi cars are just in front of rail station); Decent clean and functional room. Helpful receptionist. Great location and front of house staff very friendly. On my way on one of my dream holidays seeing the Tour Le France! So Grenoble out of Paris is my first stop. Arrived last night in the rain to a friendly staff member who though our communication skills were not great we got there and had a chuckle together! Big plus there. The term is is in a great location, the city is literally around the corner with team right out front but also very easy to walk too. Plenty of amazing places to eat. The hotel is tired but ok be aware it is a budget hotel the rooms are small but very adequate and the bed was soft and comfortable. Wifi ok seems like everywhere you have to log into a specific provider! But ah it's ok! Big minus for me as a torn foreigner is no air con! It's hot! Windows opened provided some comfort ... The breakfast was ok but not awesome. If I had time is want to experience a French breakfast elsewhere. All in all its a good place! "Basic but ok for one night"
Good location right in front of the train station. Staff helpful with getting us a secure parking space. Breakfast extremely basic but ok. Rooms clean & comfortable. Good for exploring nearby areas. Expensive at Euro 129 for the room (supposedly it was a superior room) for a couple for 1 night but we walked in off the street while on route to Southern France & needed somewhere to sleep with secure parking. 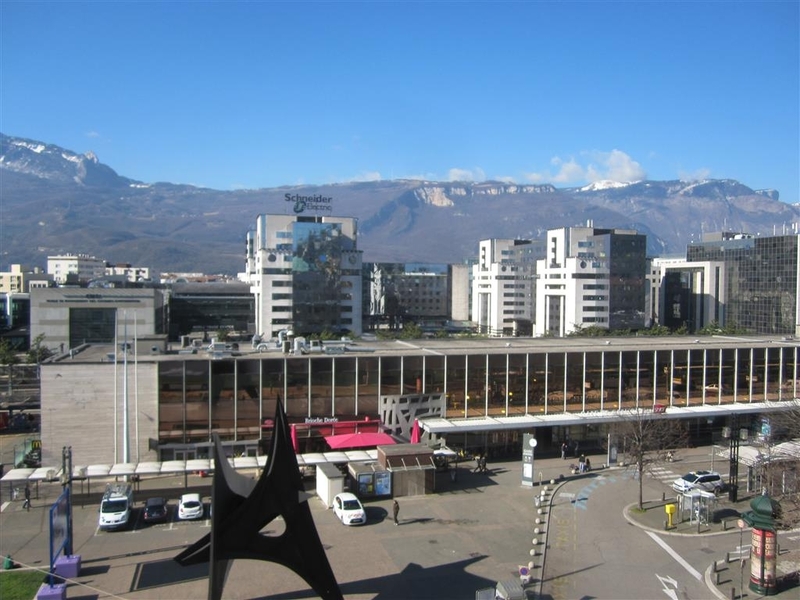 Location is great: in front of Grenoble's train station, it's only minutes to downtown by tram. My room was just fine: big enough, comfortable bed, ok wifi, spotless, great bathroom, only sound insulation could be improved. Breakfast is Ok, although the breakfast area is tiny. Only negative: the staff! They really need to adjust their attitude; when you booked "breakfast included" be prepared to show proof or they will charge you twice. We where travelling for a ski tour 27 Dec -14 to Alps Huez, but due to heavy snowing and slow traffic we where forced to stay over night in Grenoble. Very hard to get a room as others where in similar situation. We tried with this hotel and the personnel informed us that we could have a room at €150 without breakfast. Normal price €99! Reason - because they knew rooms where hard to get. In our mind this is a terrible attitude towards customers and I am very surpriced that Best Western lend themselves to such. 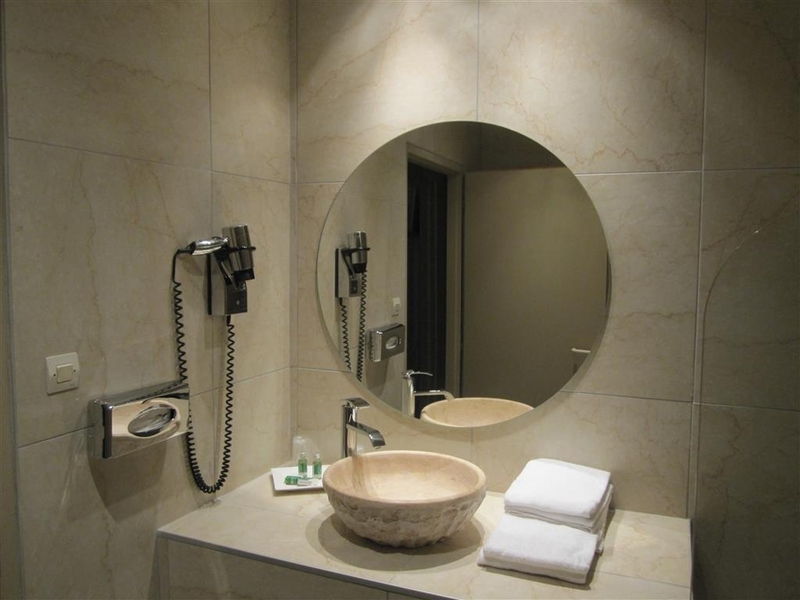 When visiting Grenoble again, I will definitely choose any other hotel. Stayed 3 night during business journey in Grenoble. 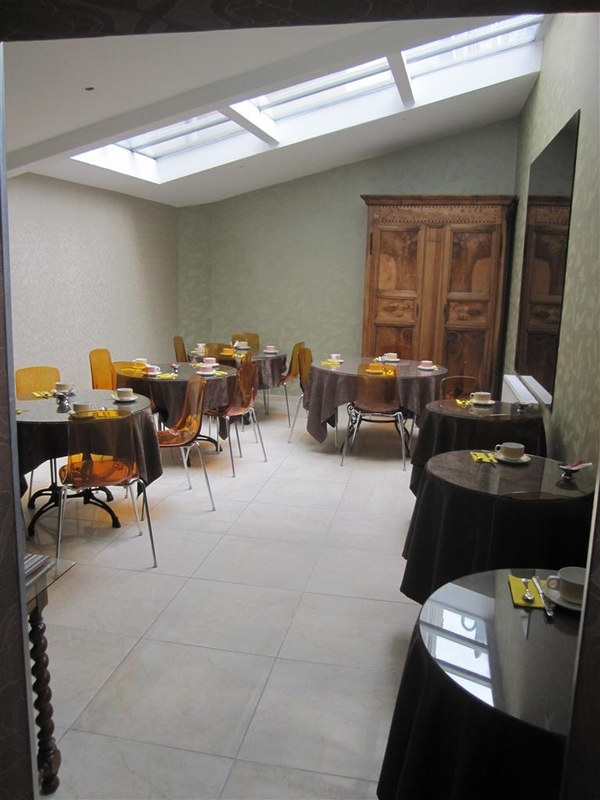 Excellent location - face to railway and bus station (easy to reach shuttle for Lyon airport). The tramway station is also in front of the hotel. Well received by a very helpful and friendly manager at front desk. I had a spacious and clean room (I'm addicted regarding the cleanliness). With double window + comfortable bed , I slept very well and not heard any noise. It seems the room was renovated recently. 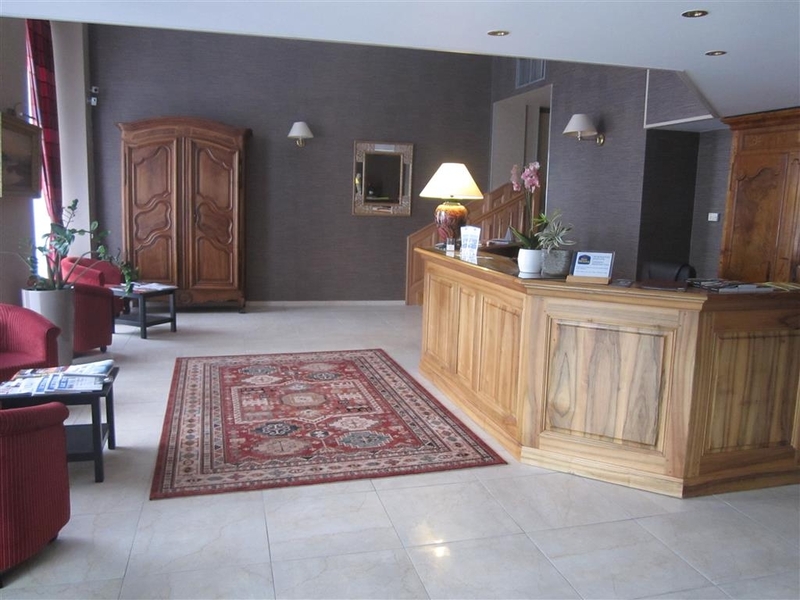 Excellent address for short stay close to public transport and connection with Lyon airport by bus shuttle. "Convenient and cozy hotel in front of the main station"
I liked the interior of the room, which was spacious and functional, although the wall paper could be refurbished. Very helpful and friendly receptionists also made my stay enjoyable. The breakfast could be improved, but it might be just because I stayed there during the low season (French holidays) and there were not many guests on the dates. if you just want to spend a night in spring or fall. No AC, noisy center location at the train station. Friendly staff and service though. And don't look too close for cleanliness details. Don't expect a charming place, it's more a train station place.